There is good news for you all. 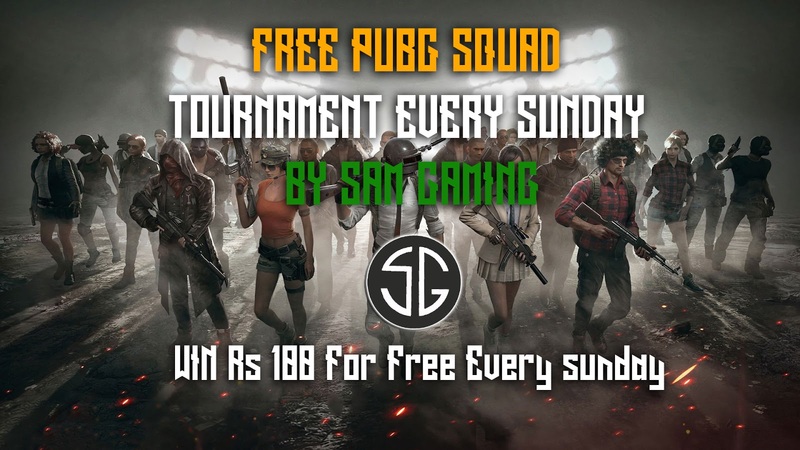 Sam Gaming is organizing a free squad tournament every sunday. 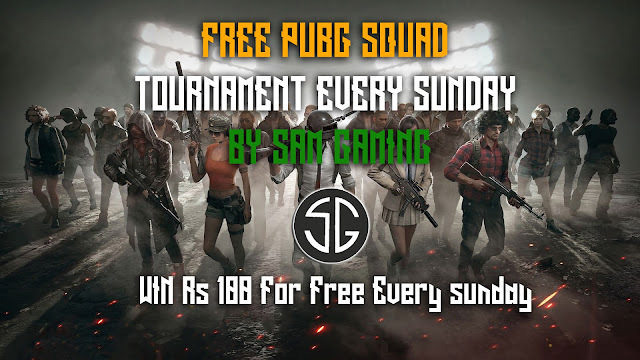 So bring your squad and get chicken dinner to win Rs 100 paytm cash. As this is free we have allowed Emulators players also.